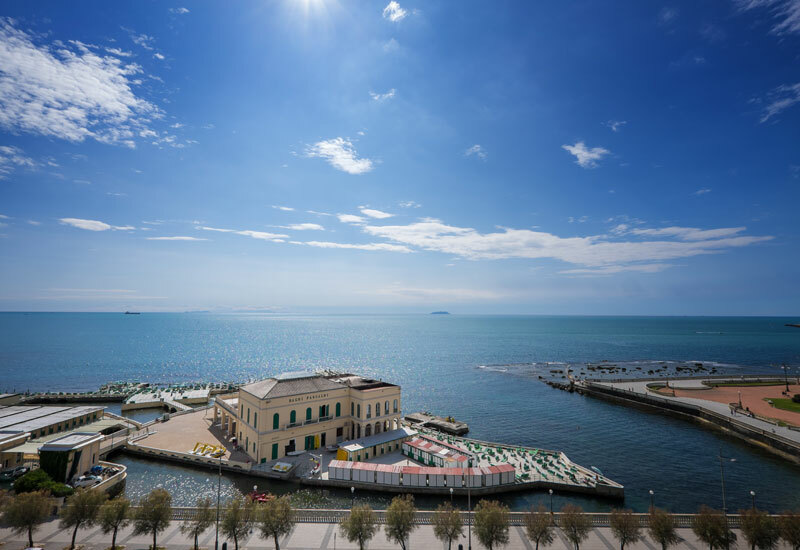 Enjoy a boat trip through Livorno, learning about the region’s culture and history along the way. A delightful trip on the boat that crosses the old town to uncover Livorno's history, culture and tradition. 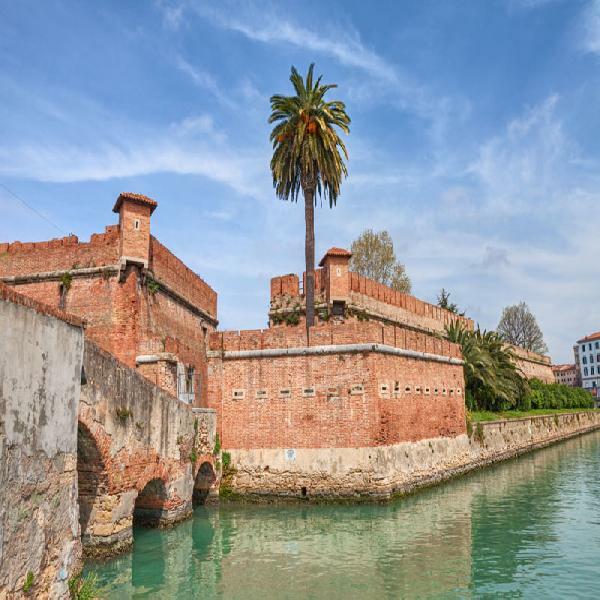 The tour traces port and maritime workplaces of old: ancient gangways and historic cellars that open on the water's surface in the delightful Venetian neighbourhood. 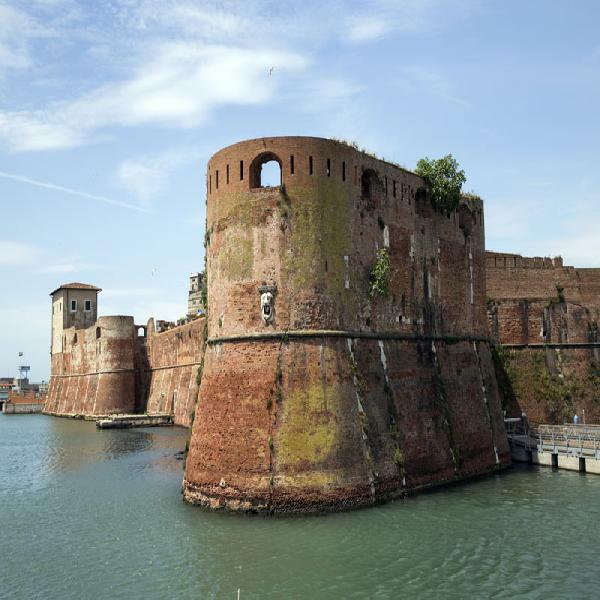 Discover the culture and traditions of the Livorno sea on an exclusive guided canal tour.